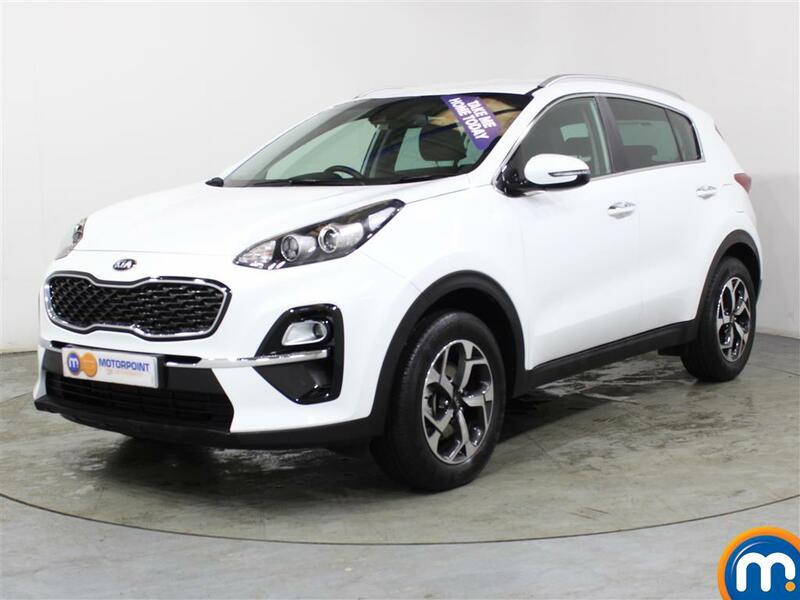 Offering a high-quality build and practical interior, here at Motorpoint, you can drive away in a practical and affordable nearly new or used Kia Sportage petrol car. First launched in 1993, the Sportage was one of the first compact SUVs released onto the market. Now on its fourth generation, it remains one of the most sought after and popular cars in its class. 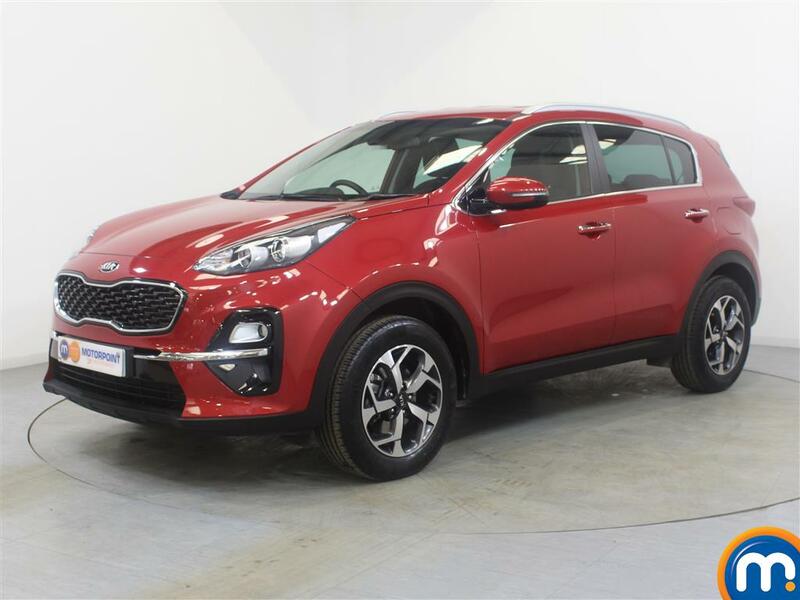 Available in a choice of engines, trims and with higher spec tech-filled models, a used or nearly new Kia Sportage petrol car offers a smooth and practical driving experience. If you want to exchange your current car for a crossover with 4x4 capabilities, we offer part-exchange to help you with your purchase. 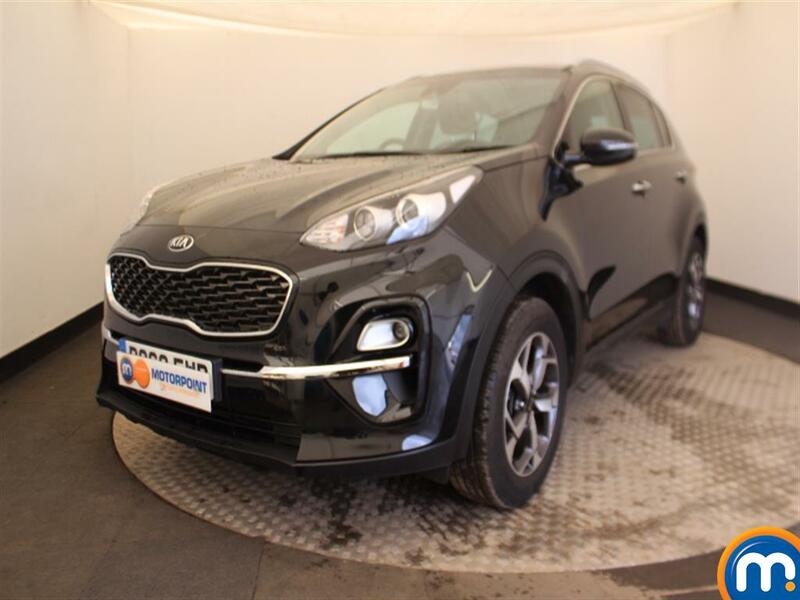 Browse online or visit a Motorpoint dealership, to test drive our range of used Kia Sportage petrol cars and discuss our affordable finance options.